Find your ideal sitter from our local pet loving association who’ll care for your pets when you can’t be there. What does a professional pet sitter do? 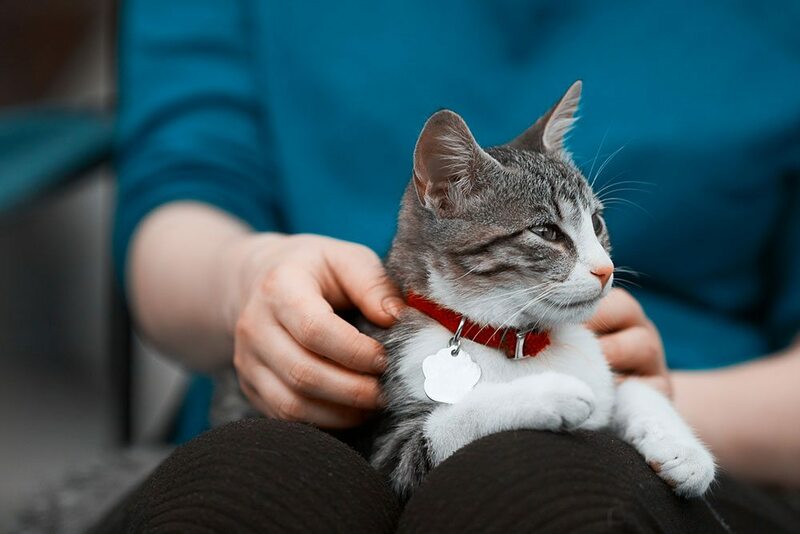 Caring pet owners know that most pets adjust better to their owner’s absence and experience less anxiety and stress when they can remain in their home environments. Pet sitters make this possible with daily visits to your home. 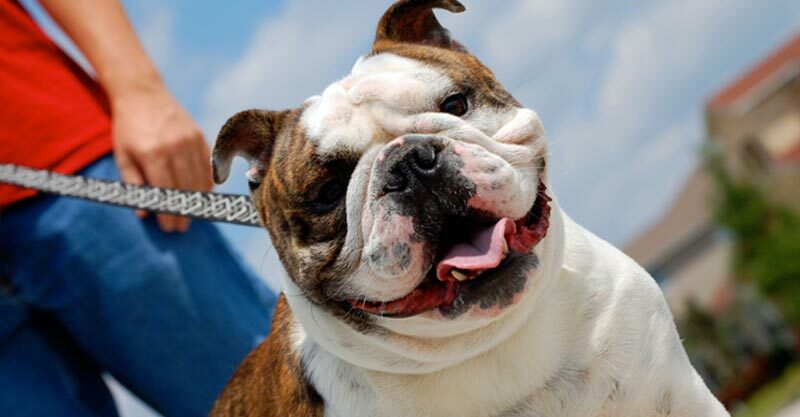 In addition to meals, exercise, playtime, and cleaning litter boxes or cages, professional pet sitters may also administer medications, walk dogs, and perform other pet-care duties. That’s why in-home pet care is the choice of pet owners and the “pet-preferred” method of vacation and travel care. Pet sitters may also provide vital home-care services while you are away, including mail or newspaper pick up, placing trash outside for pickup or rotating the lights and opening or closing the blinds to make your house look lived in. A professional pet sitter provides peace of mind for everyone. Professional Pet Sitters of Minnesota (PPSMN) is an association of pet sitting business owners dedicated to promoting the welfare of all animals and to raising the standards of the pet sitting industry through example, education, and cooperation. If you are a professional pet sitter whose primary service involves caring for pets in the pets’ home, you carry liability insurance and pay sales tax; you are eligible for membership in PPSMN.